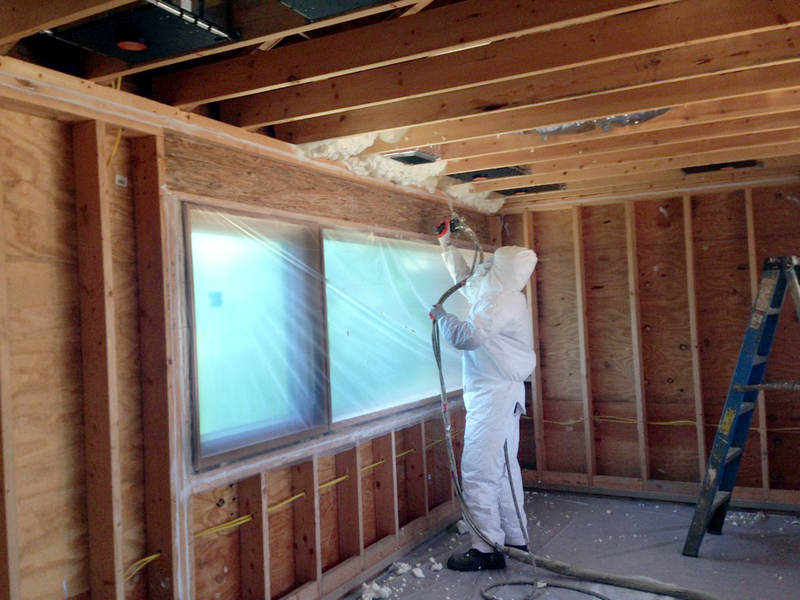 We have been a leader in spray foam insulation since 2006, focused on maximizing our customers’ home comfort and return on investment in their new or existing home. Problem areas in your house? Foam insulation can add comfort and energy efficiency to your existing home in the attic, walls, crawlspace, rim joist, and basement. Looking for the best insulation for your pole barn? Seal up your new or existing structure with Icynene spray foam. Indiana Spray Foam is a foam insulation contractor serving Northwest and Central Indiana, as well as the Chicagoland area in Eastern Illinois. Lake County, Porter County, Newton County, Jasper County, La Porte County, Saint Joseph County, Tippecanoe County, Elkhart County, Marshall County, Starke County, Pulaski County, Benton County, and White County. Kankakee County, Will County, and Iroquois County.